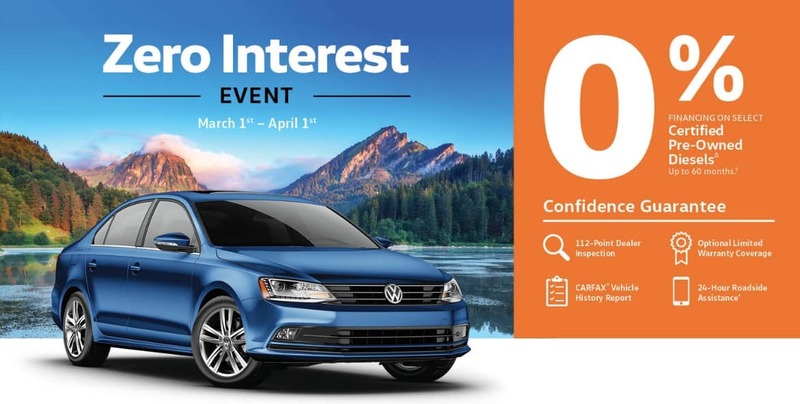 Until April 1st get financing from 0% on select Certified Pre-owned Volkswagen Diesels. There’s never been a better time to get into a diesel – book your test drive today! *All prices are MSRP in Canadian dollars. 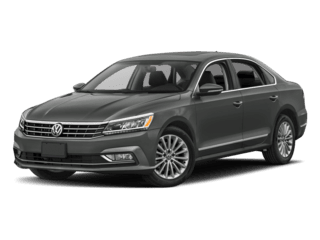 MSRP is the Manufacturer’s Suggested Retail Price and excludes taxes, freight and PDI ($1,885 for the Atlas and Tiguan/ $1,765 for the Passat and Arteon/ $1,685 for all other models), levies, fees, optional equipment, license, insurance, registration, and any dealer or other charges, where applicable. Environmental or related levies and taxes may vary by jurisdiction. Dealer may sell for less. European or American models may be shown. Specifications, equipment, options and prices are subject to change without notice. 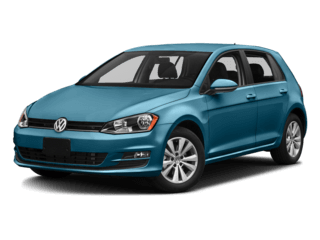 Although we endeavour to ensure that the information contained on the website is accurate, as errors may occur from time to time, customers should contact their local Volkswagen dealer for details. Photos for illustration purposes only. 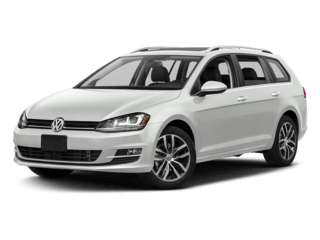 Some items, such as wheels, may be unavailable on some trim levels when vehicle is built or may not be available in Canada. Fuel consumption ratings are estimates based on Natural Resources Canada’s (NRCan) fuel consumption criteria and testing methods for 2018 model year vehicles and are provided for comparison purposes only. 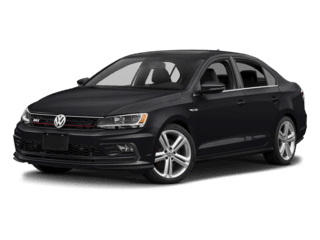 Please note that comparisons to seemingly similar vehicles pre-2015 model year will show discrepancies due to the difference in NRCan approved calculation methods for 2014 model year and older vehicles. Please refer to NRCan’s Fuel Consumption Guide 2018 for estimated fuel consumption figures. Actual fuel consumption will vary based on driving conditions, driver habits and the vehicle’s condition, weight carried and additional equipment. Tires are supplied and warranted by their manufacturer. Most vehicles are sold equipped with four all-season tires. For vehicles sold equipped with summer performance tires, note that appropriate all-season or winter weather tires are required for driving during cold, snowy or icy weather conditions. Please remember that the use of winter tires may be mandatory in your province or territory. Airbags are supplemental restraints only and will not deploy under all accident scenarios. Always use safety belts and seat children only in the rear seats, using restraint systems appropriate for their size and age. The navigation system depends upon signals from the GPS network and is designed to provide you with suggested routes only. 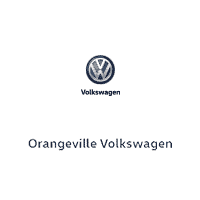 Discrepancies may occur between the mapping and the actual location due to changes in street names, construction or other road system changes which are beyond the control of Volkswagen Canada. Please rely on your individual judgment in determining whether or not to follow a suggested navigation route. Rates on approved credit.